Our Kantele kit is easy to assemble, requiring only a few clamps, an electric hand sander, woodworkers glue and varnish. Even a novice will be able to successfully assemble the Kantele. Each kit includes a beautiful, solid mahogany soundboard, solid walnut frame pieces and all of the strings and musical hardware you need. Our assembly instructions are clear, easy to follow and are linked to online videos showing you just how it is done. 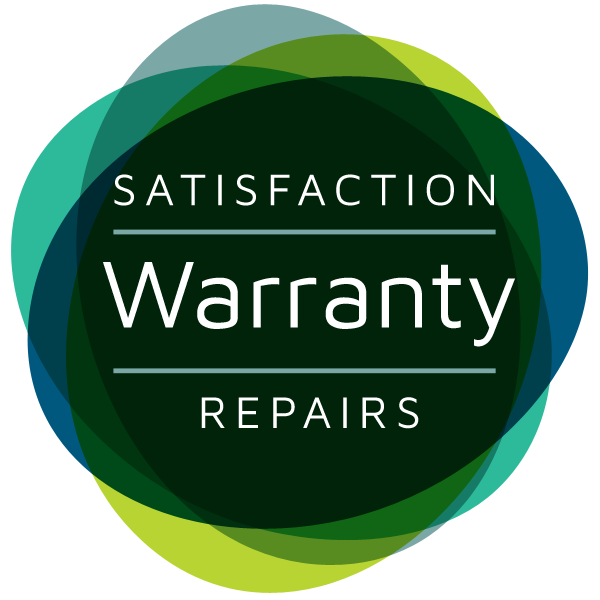 And don't forget - we offer the best warranty in the business. We also sell the Kantele finished and ready to play. Click here to learn more. Check out these videos if you want to see what it is like to build the Kantele from a kit.